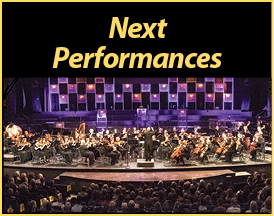 The mission of the Scottsdale Philharmonic is to provide the City of Scottsdale and the surrounding communities with a professional symphony orchestra performing a series of traditional classical music concerts without charge to the public, making classical music available to audiences of all ages. 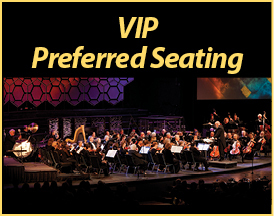 Our vision is to enhance the cultural environment of the City of Scottsdale with an orchestra of professional musicians where everyone can attend classical symphony concerts. 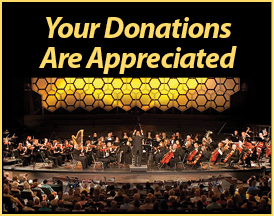 Founded in 2012, the Scottsdale Philharmonic is a non-profit corporation that is funded by contributions from the general public and business community.